Here is one more webcam for us! 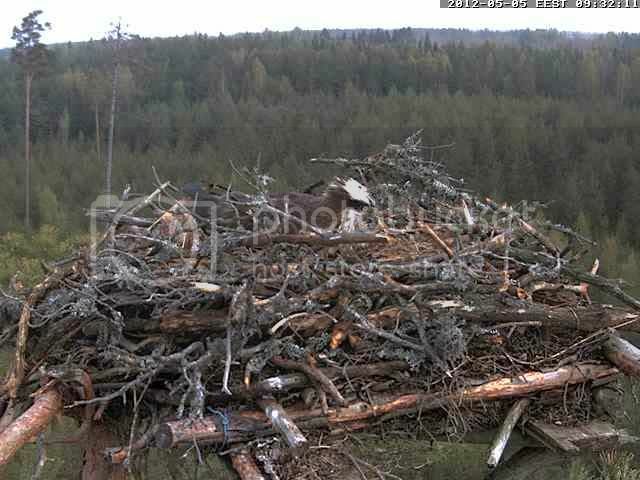 This is an Osprey nest webcam in Latvia, a part of the ESTLAT joint venture between Estonia and Latvia. Eagles Across Borders. Re: ESTLAT Latvian Osprey Nest Webcam Discussion 2012. I opened the cam and one osprey is sitting in the nest! I wonder - does she have an egg?? I just asked myself the same! She is sitting so calmly on the nest! Felis silvestris wrote: I just asked myself the same! She is sitting so calmly on the nest! Thanks to everyone for another great cam. However will we manage it..? Is it possible to change this thread title so that Latvian is the first word -- so it doesn't look quite so much like the thread title for the other osprey cam? alice44 wrote: Is it possible to change this thread title so that Latvian is the first word -- so it doesn't look quite so much like the thread title for the other osprey cam? Good idea, Alice. I did that. Almost certain she is incubating if she has stayed all this time. 21:05 Beautiful sunset on the nest. Osprey incubating. Lovely birdsong to be heard..
19:41 Female osprey incubating,looking around. Lovely evening birdsong. All seems well on the Latvian nest. Its raining hard here now. Poor bird has to stay and protect the egg/s. I spent a week on vacation, what many webcams, where should I look? Ohh I am glad you were on vacation and not just being worked to the bone. Tuuli is in fine voice but I think the Osprey nests NEED a watcher. alice44 wrote: Ohh I am glad you were on vacation and not just being worked to the bone. Tuuli is in fine voice but I think the Osprey nests NEED a watcher. I will keep looking here then ? I have to go to the magic. 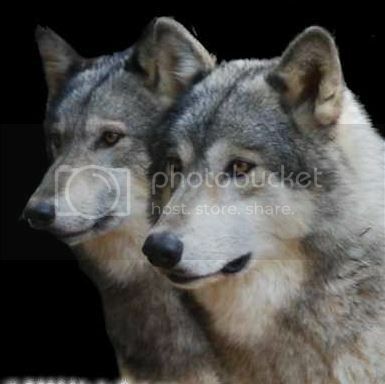 the combination of VLC and picasa does not work for the movies. I think I need to use the program RVC, I'll do my best. I also think there should be eggs, the nest is too deep to be able to see.